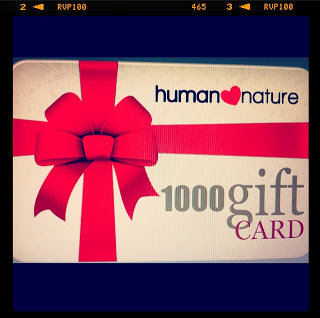 ANAlysisofmylife...: Holiday Beauty Collab Giveaway. Open WORLDWIDE! 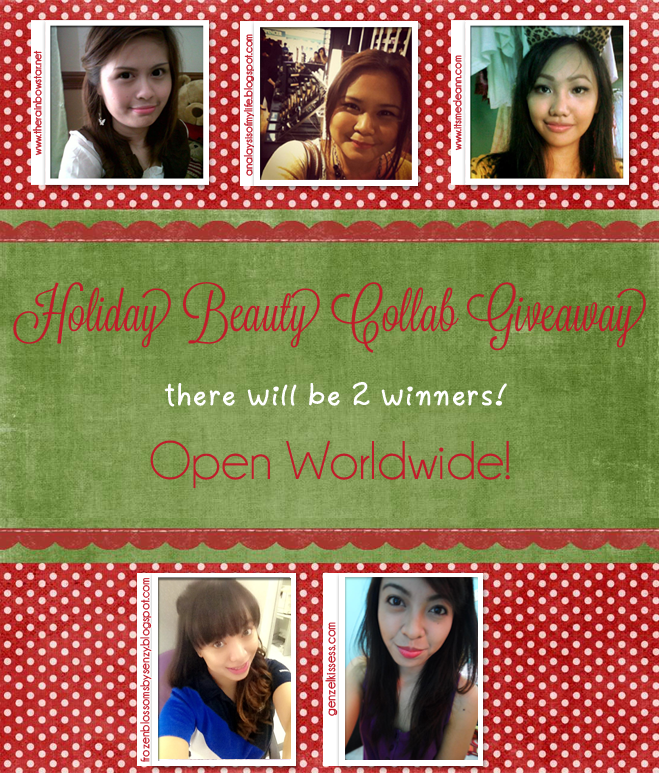 Holiday Beauty Collab Giveaway. Open WORLDWIDE! 15 more days before Christmas and YES! We are feeling a little more generous to giveaway some items to all of you! I met them thru the bloggers community also and decided to have this giveaway for you guys! International and a bonus! A person tho has the Most Referral can also win! Amazing huh!? Amazing 1st Prize huh?! For the 2nd winner. Awesome! Those are giveaways!!! WAW! Simply follow the instructions via Rafflecopter below. DONT FORGET: All Mandatory items should be done for you to qualify and your entries to be valid. Failure to satisfy any of the mandatory items will forfeit your entry. I want to win the first prize! :) But I must say that all three prizes are amazing but I would really hope to win the first prize!